To be the leading talent solution provider of choice. 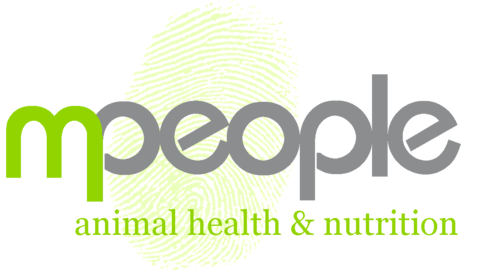 Working to keep the human element alive, whilst making a difference in the recruitment world. We are passionate about finding the role that will make a difference to your life. Our values are alive in our actions, they are not just words. 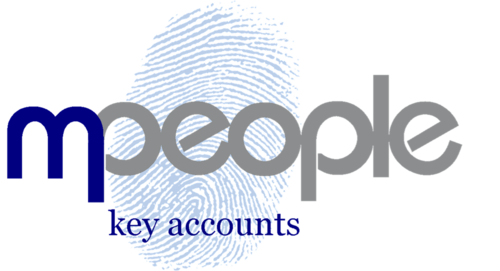 Everyone is unique - a factor that the team at Mpeople utilise for the advantage of everyone. 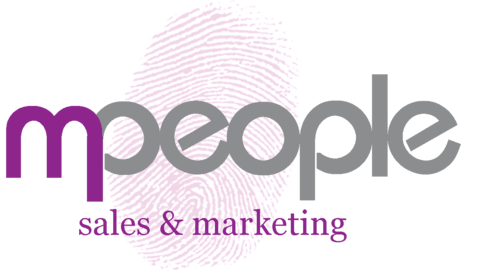 Understanding the human element is fundamental to the success of a perfect recruitment match, a fact often overlooked by recruitment agencies. 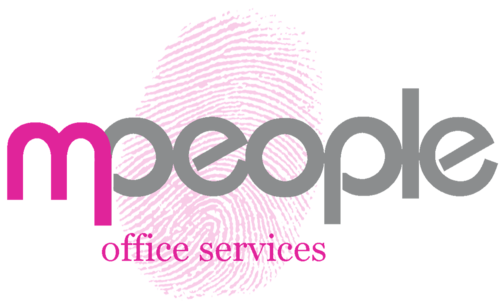 Providing employers & job seekers with the benefits associated with local business knowledge and a wealth of recruitment experience. 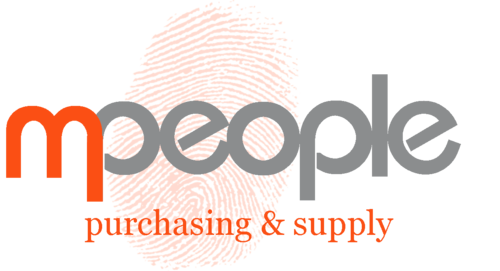 Our specialist teams cover a variety of sectors within commerce, including purchase and supply chain management, human resources, accounts and payroll to name just a few. The UK employment market is currently experiencing a war on talent. A skills shortage at all levels of employment together with unemployment levels that have never been this low has resulted in many vacancies going unfilled. It is a candidate market. It has never been easier to find a new role, in fact gaining several job offers within a week is common place. If you are a candidate remember your value and make sure your next move enhances your life. If you are an employer speed in the recruitment process is an essential ingredient for success as good candidates are not on the market for long. The result is that businesses must use all tools at their disposal to source new talent and bring skills into their teams; it has never been more prevalent to require the services of a recruitment specialist to manage the process. Discovering the right candidate for the role is as important for employer and employee alike, ensuring the attitude and beliefs align, is crucial to a successful match. Whether you are a candidate looking for a new challenge or an employer looking to grow your team, we have specialists who can identify the right candidate for the right organisation in a range of different fields. Our approach is proactive and collaborative, and we work with candidates and employers on an individual basis to ensure we achieve shared prosperity for all. Our ambition is to meet every candidate and employer face to face, we use our expertise to work actively on your behalf throughout the employment process. 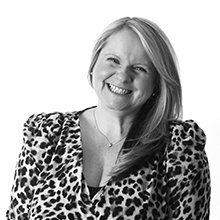 Liz Harrison created the business on 8th January 2007 after 3 decades working in recruitment the industry has changed immensely. We have offices throughout the North West of England. 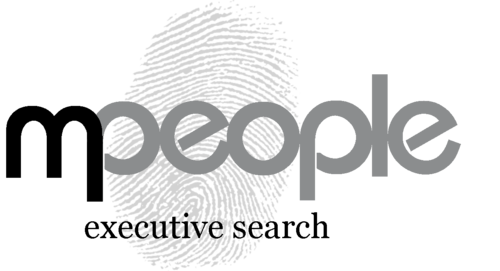 Due to our expertise in the markets in which we operate and our relationships with our clients, we have a global reach in certain areas, particularly for Management to Board-level roles. Often our clients are multi-national and blue-chip companies and as a result we operate not just within the North West, but nationally. We fulfil positions from apprentice to board room, locally or on a national or even international scale. 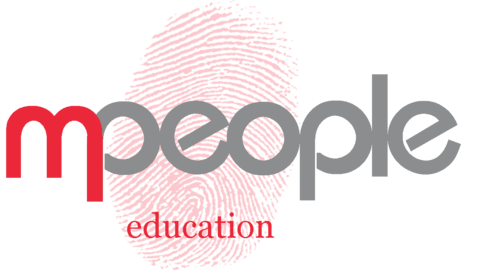 We work closely with our community assisting where we are operational with further and higher education establishments to enhance employability skills. 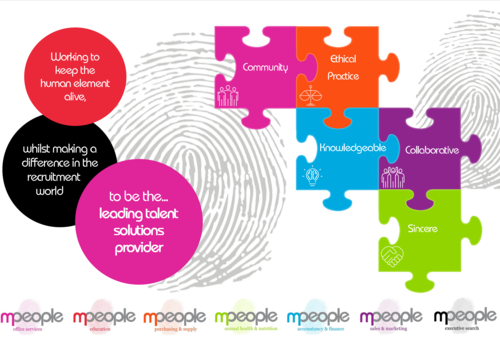 This skills-led approach is very much at the heart of Mpeople Recruitment – we want to make a difference to the client and candidates wherever and however we can. As part of our service we can helping with interview techniques, salary benchmarking, and creating CVs and more. We can even provide office space for interviews if it is needed. Looking for your next opportunity or recruiting your next hire, talk to one of our specialist who will assist you. We introduce candidates from apprentice to boardroom, locally, nationally and globally. Whether you are looking for a Global Strategic Marketing Director in Milan or Administration support in Manchester, we have the talent to supply.